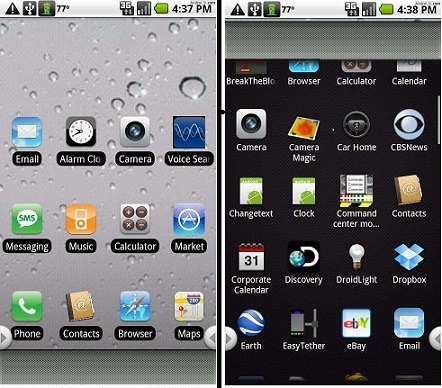 Home Tech Which is the Coolest Mobile Operating System – Android vs iOS? 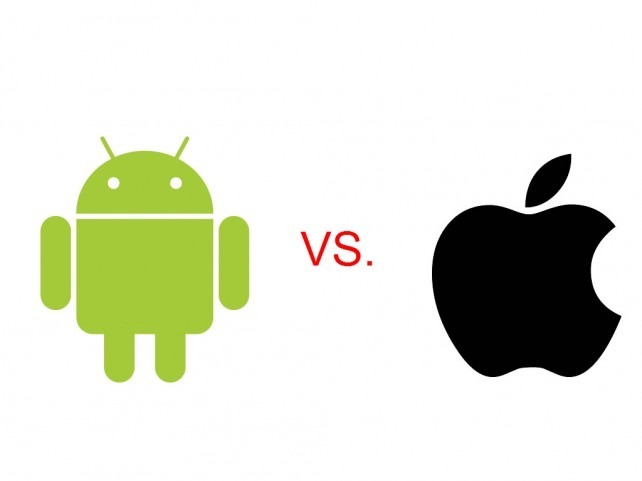 Do you want to check out the interesting comparison of Android vs iOS? Here you are. The world of mobile phones has a dramatic run since its origin. Amazing innovations and inclusion of stunning features in the mobile phones surprise everyone every day. 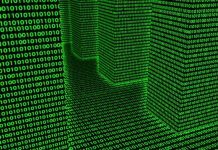 Especially, after the advent of computational technologies in the mobile phones, they underwent an evolution. After this evolution, came the cool smart phones, which had more things almost equaling a computer in performance. Well! Smart phones do have an operating system just like the computers. 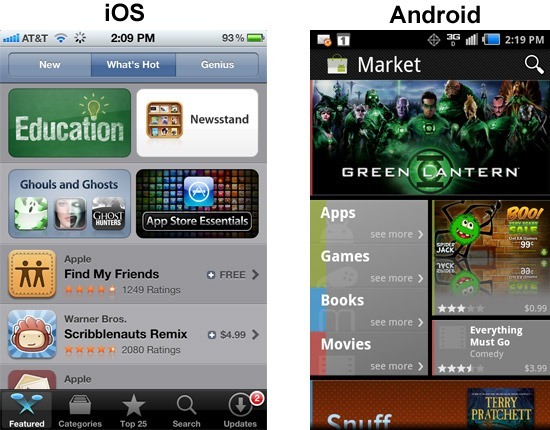 The big players in the industry of mobile operating system are Android, iOS and Windows Phone 7. 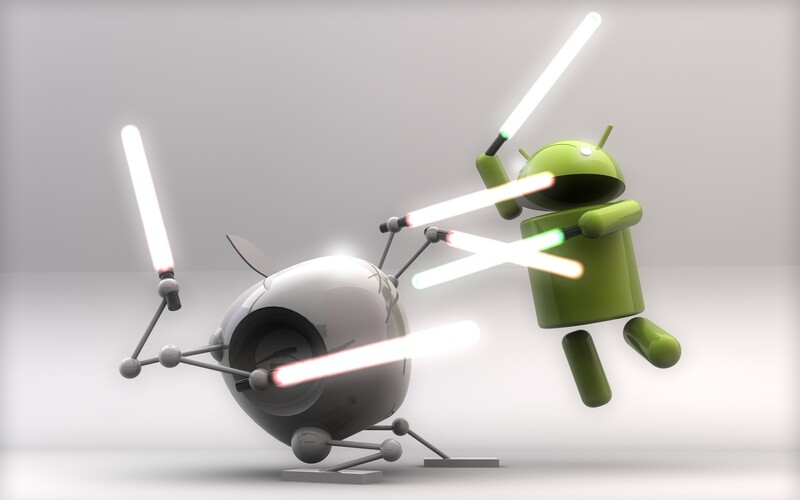 The comparison of Android vs iOS is such an interesting thing to discuss. If you are looking to buy a smart phone, you will find this comparison very helpful. In the battle of Android vs iOS, both stands equal when it comes to the term of developmental process. Both the operating systems are the products of big players of the computing world. Yes! Apple is the maker of iOS for its range of devices like iPhone and iPad, whereas, Google’s contribution is huge in the development of Android. However, the interesting thing here is that, Android is an open source mobile operating system. However, iOS is a closed source one, though Apple does not license for iOS installation on third-party devices. This means that, Android has good customizing options when compared to iOS. Anyone who has a bit of developing skills can customize their Android operating system largely. In iOS, you cannot find such extensive customizations that you find in Android phones. Thus, Android wins over iOS in the comparison of Android vs iOS, when it comes to development and customization facilities. The use of application is one of the great features of smart phones. In the comparison of Android vs iOS, application development and usage vary a lot in both the types of mobile operating system. In iOS, the maker, Apple, has a tight control over API, or Application Programming Interface. This means that, Apple bans the third-party application development for its iOS. However, in Android, anyone can develop applications for open source mobile operating system. Thus, you can find a wide range of applications in Android than in iOS. You can consider it as both a pro and a con, since API has a great influence in user interface as discussed above. Thus, from this comparison of Android vs iOS, you can feel that, both the mobile operating systems are good in different perspective views. Next articleiPhone 4G vs iPhone 5G – Which has Stupendous Features?